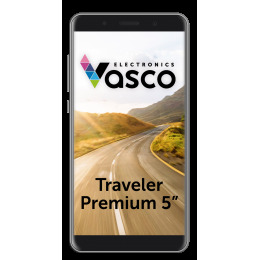 Are you looking for professional and reliable solutions that will make your trip, work or study easier? 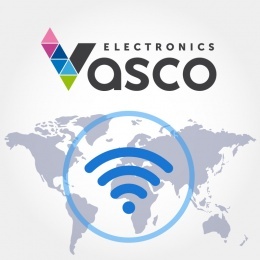 All translation devices from Vasco Electronics will meet your needs. We create our products thinking about their everyday use. We test their functions so they work when you need them. 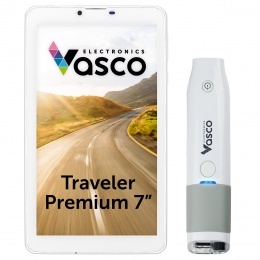 Our offer includes high-quality translation devices - Vasco Translators and mobile devices designed for travelers - Vasco Traveler. 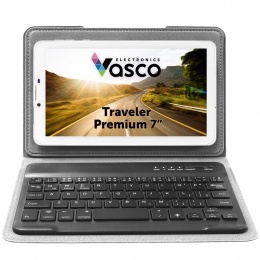 The latter contain many applications helpful in travel. 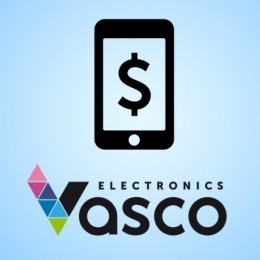 Vasco Electronics translation devices owe their success to their high quality and applications refined in every way and being constantly adjusted to the changing world.